This Sunday (Sept. 25), on The Travel Guys, you’ll get a great dose of entertainment AND come away a smarter traveler. In the Travel News, Mark explains a small new benefit for Southwest frequent flyers; then Ed Perkins stops by to explain how you should respond when your bag isn’t on the carousel after your flight, and what to do if you are involuntarily “bumped” from a flight. At the bottom of the hour the guys are joined by Dan Mitchinson, Morning News Co -Anchor at KFBK. 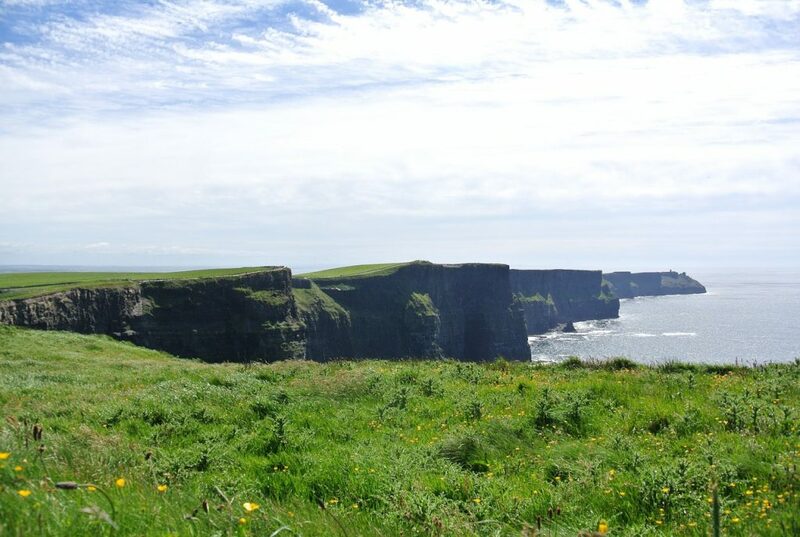 Dan reflects on his recent trip to Ireland, and offers some advice for those considering a trip to the Land of Leprechauns. Finally, Tom has his annual interview with the gang from TSO, the Trans-Siberian Orchestra, to talk about their holiday season appearance at the new arena downtown. Woody Drive, Tour Preview Day and More!